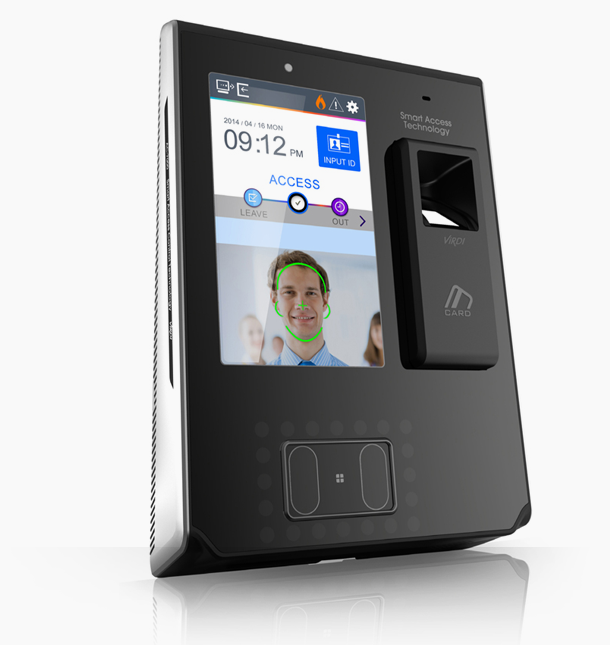 UNIONCOMMUNITY is a total biometric solution provider with its core technologies evolved from fingerprint recognition. 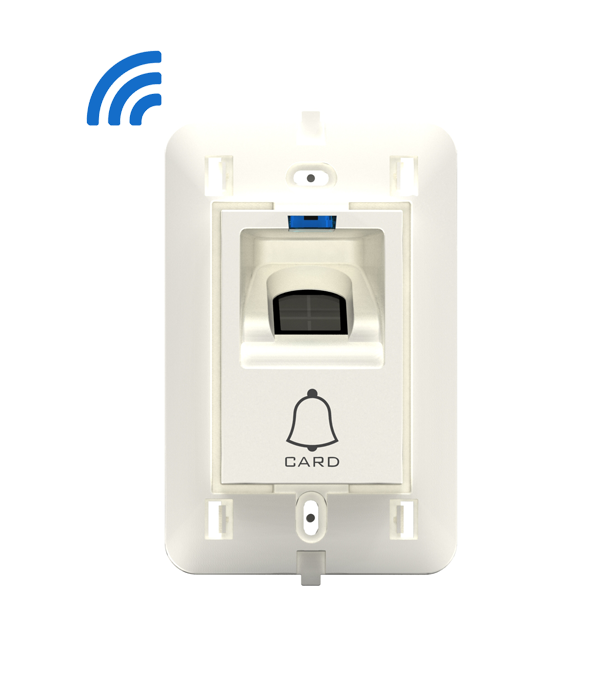 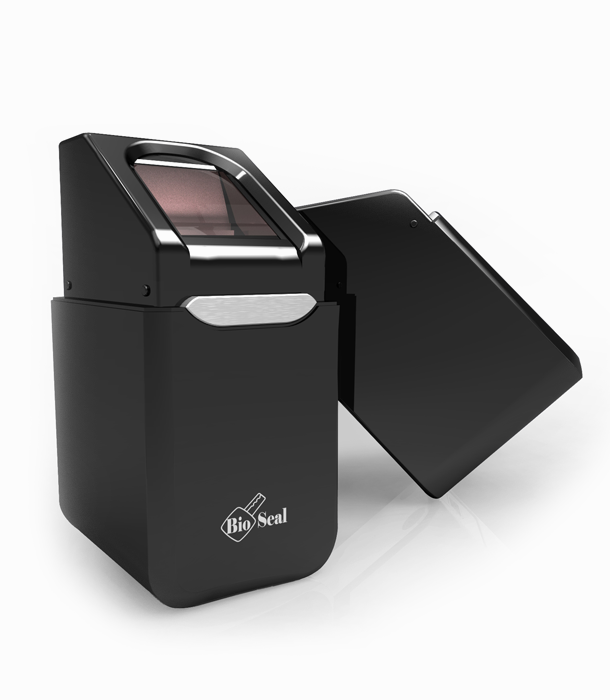 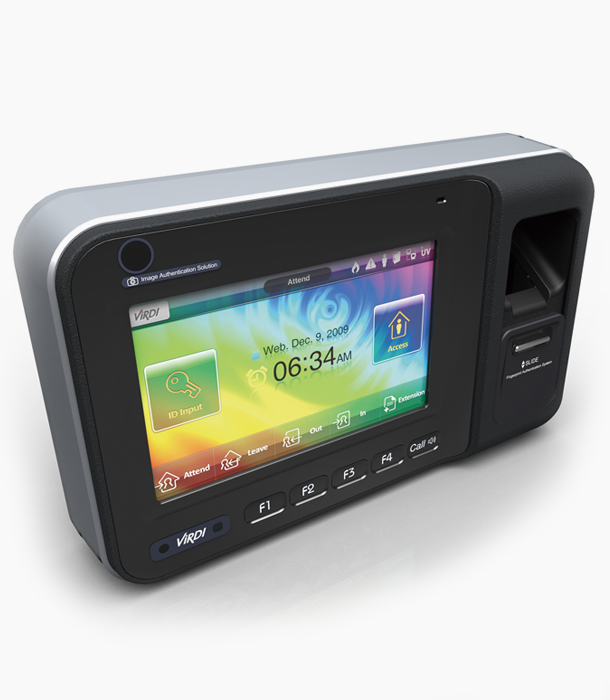 time & attendance solutions, fingerprint scanners and modules. 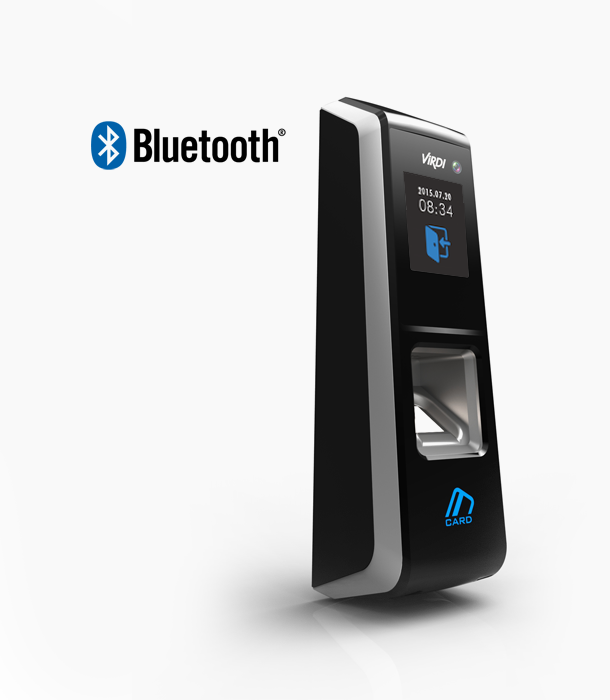 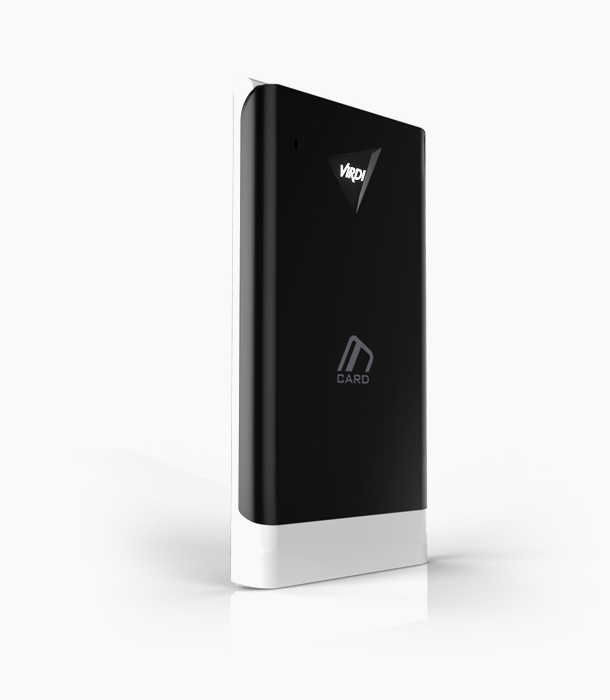 and consistently innovating new biometric solutions for user convenience. 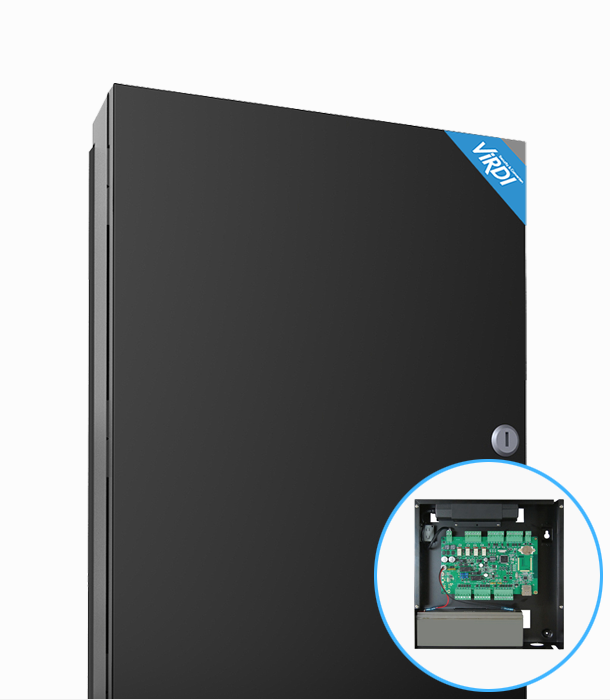 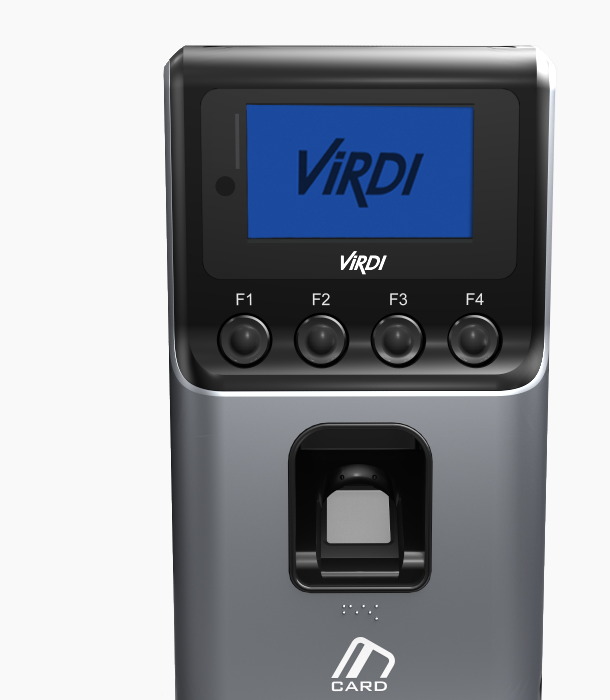 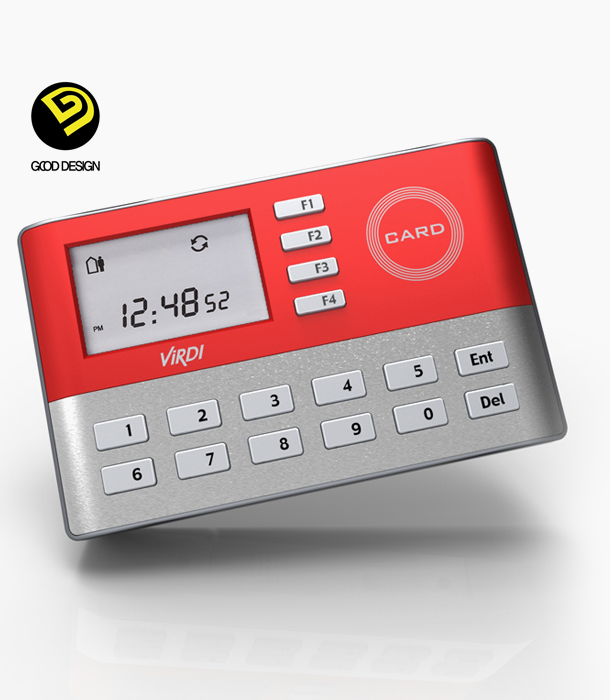 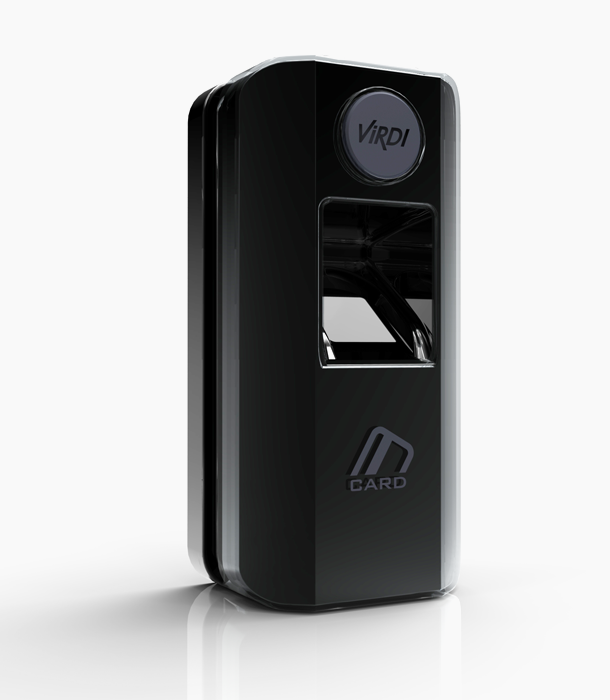 VIRDI is the world best brand in biometrics for greater safety and convenience. 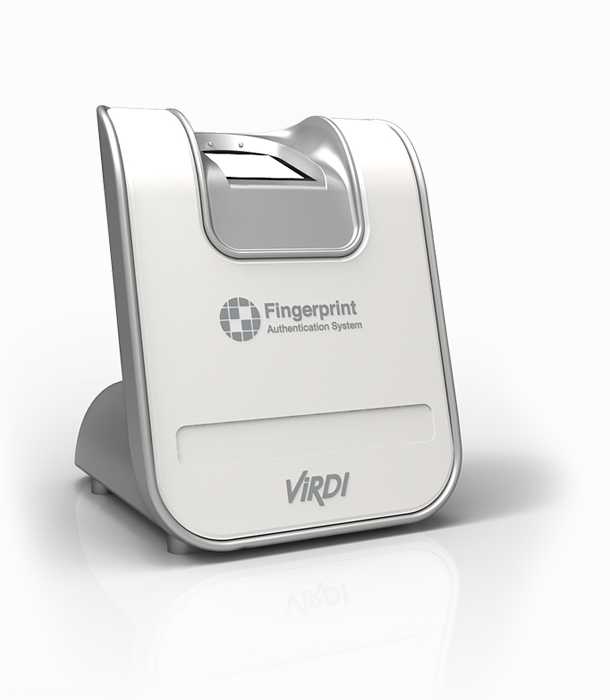 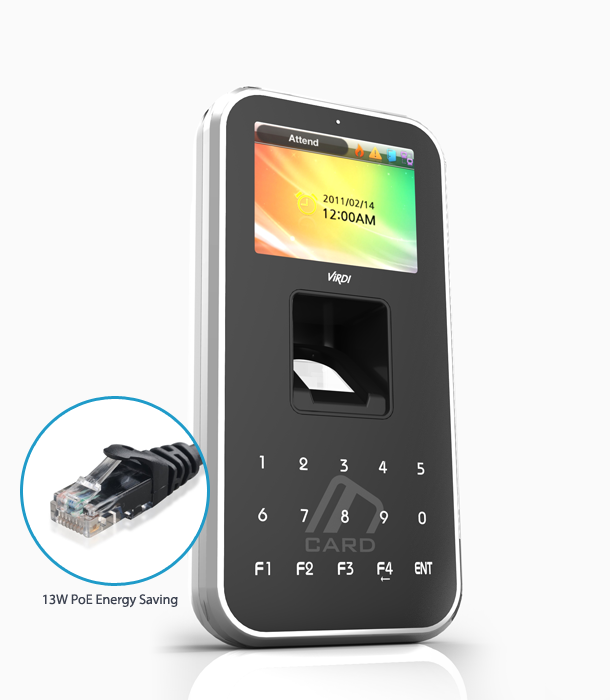 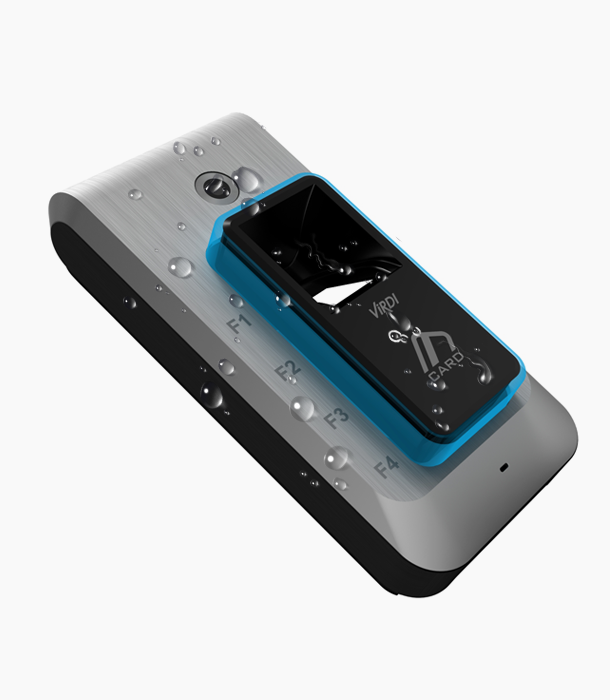 The ViRDI series started in 2000 and has become the most popular brand in face and fingerprint recognition products. 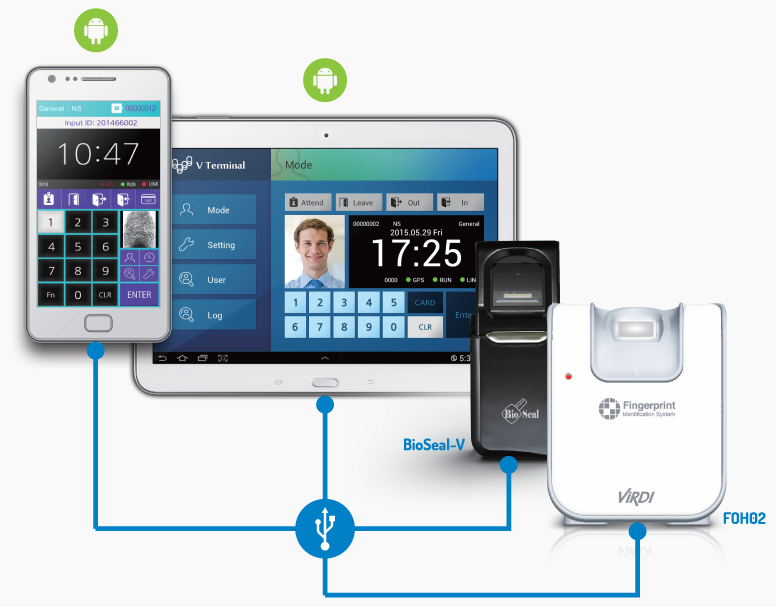 Make Life better by Innovating Biometric Solutions or our Customers! 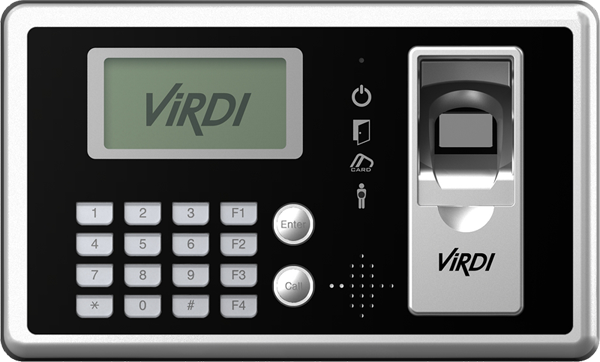 Respect for diversity and Achieve synergy by making a superb teamwork through active communication.